The Griffin-Gracy Educational Retreat & Historical Center – a.k.a. “House of GG” – is the first educational and historical center solely dedicated to Transgender and gender nonconforming people in the USA. 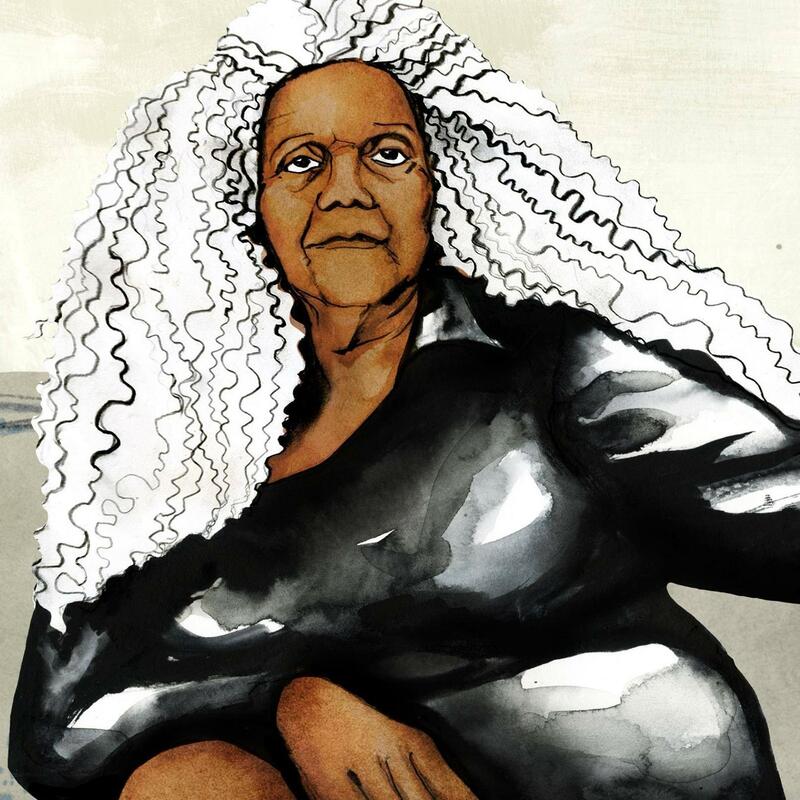 House of GG is the brain-child of world-renowned Trans revolutionary Miss Major Griffin-Gracy. As a survivor of the historic Stonewall Riots in New York City in 1969, she helped to pioneer the TLGBQ liberation movement. She continues that work five decades later. Miss Major’s legacy project is House of GG – a permanent home in Arkansas where Transgender people can come, feel safe, and be part of a growing network of Southern Trans people who are working for social justice. OPTIONAL: Have any talents you’d like to donate? We need your help to make the House of GG Retreat Center (a.k.a. “Oasis”) a reality! An exciting update from House of GG co-founder Sharyn Grayson! (Remember to CLICK HERE to learn more and donate.) Hello everyone! I just wanted to share with you, and humbly ask for your assistance, as we launch our newest campaign videos!!! We are so excited … Continue readingWe need your help to make the House of GG Retreat Center (a.k.a. “Oasis”) a reality!